Home / Uncategorized / Here’s Brock lesnar flexing them guns! Here’s Brock lesnar flexing them guns! 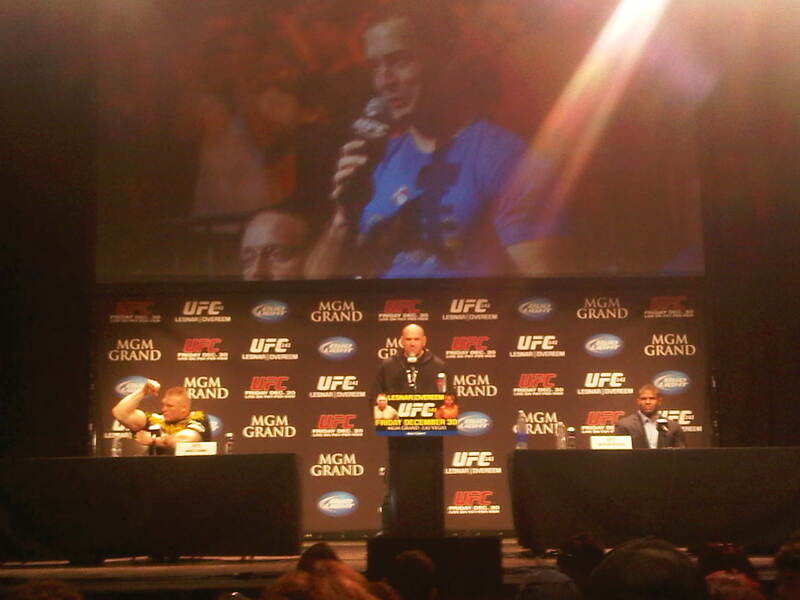 Just got to press conference..
Next: I bet you didn’t know I could fly!! !